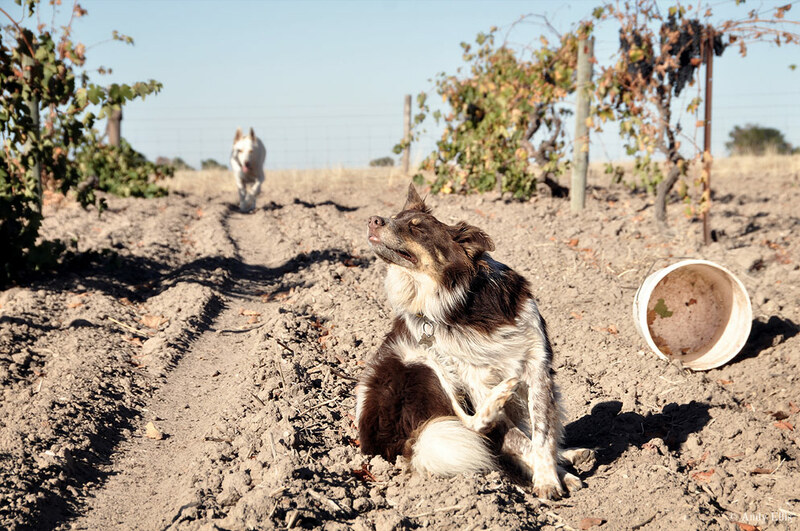 The vineyard photographed here was planted in 1875 and is believed to be one of the oldest surviving Shiraz vineyards in the world. 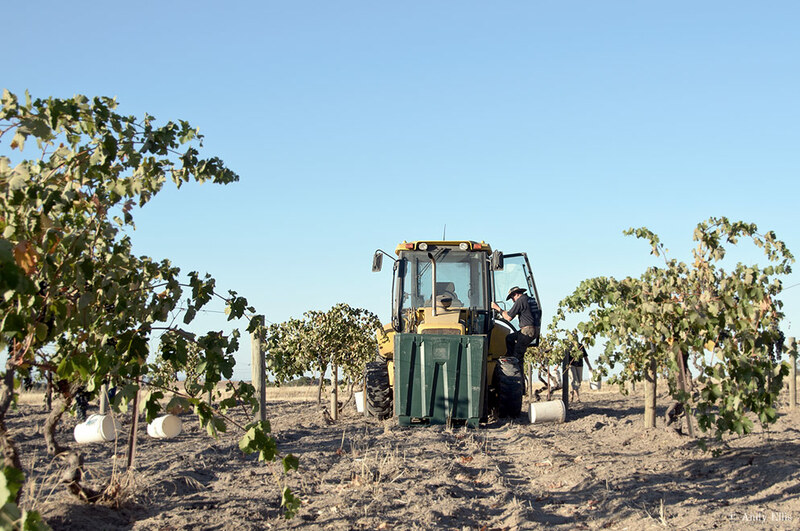 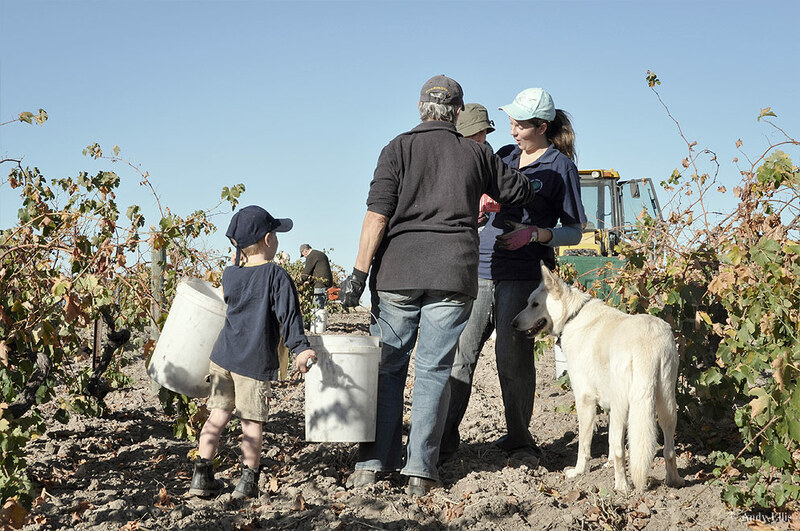 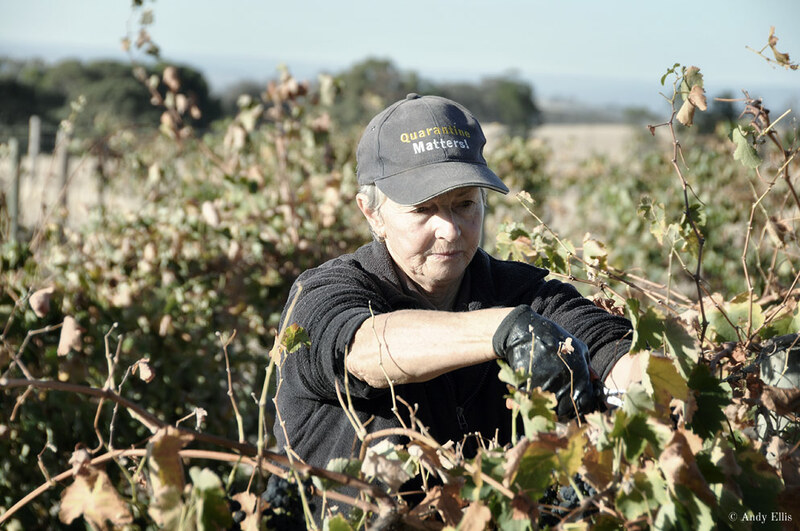 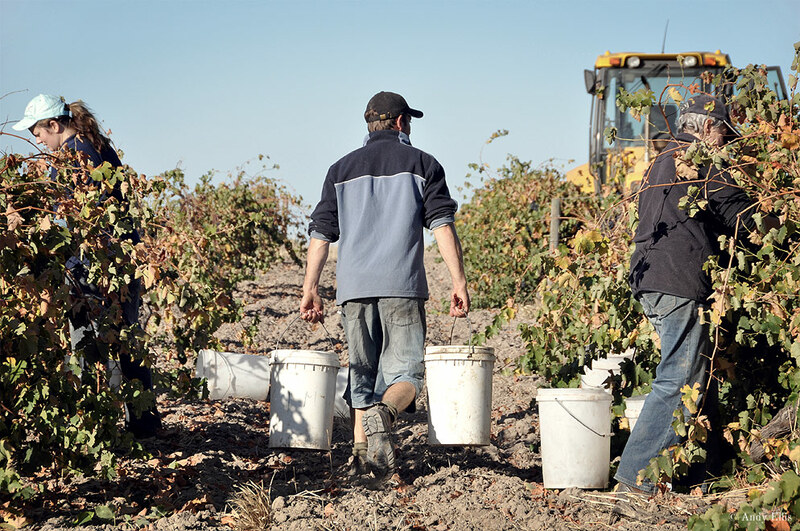 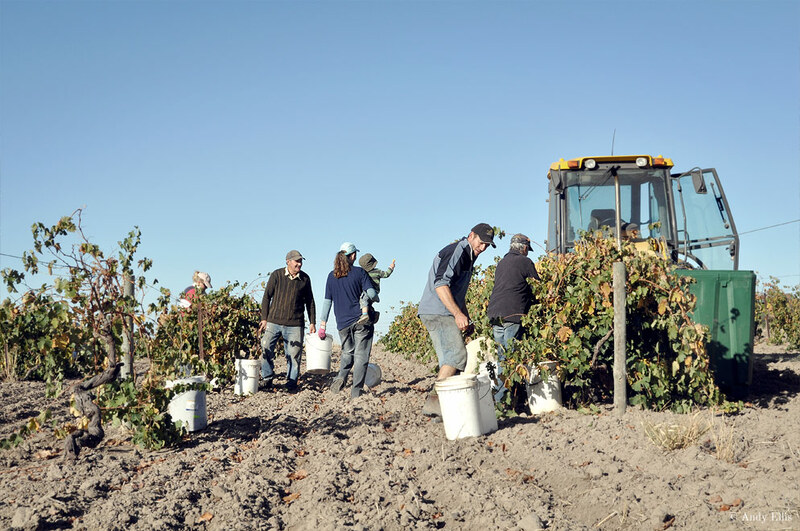 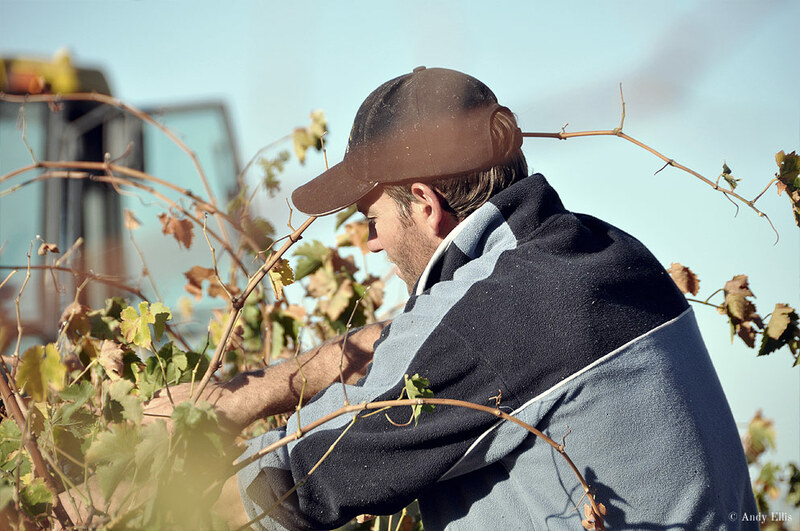 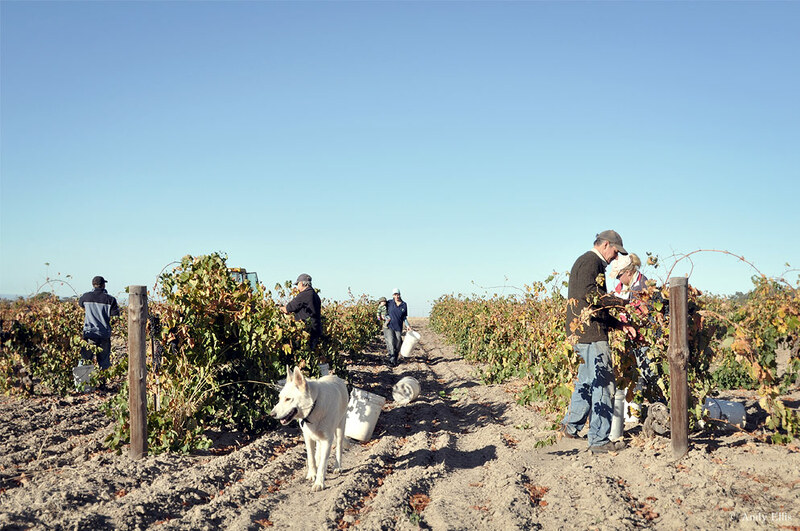 Each year (normally late March) in the North of the Barossa Valley the Kalleske family set about hand-picking the grapes from this ancient vineyard. 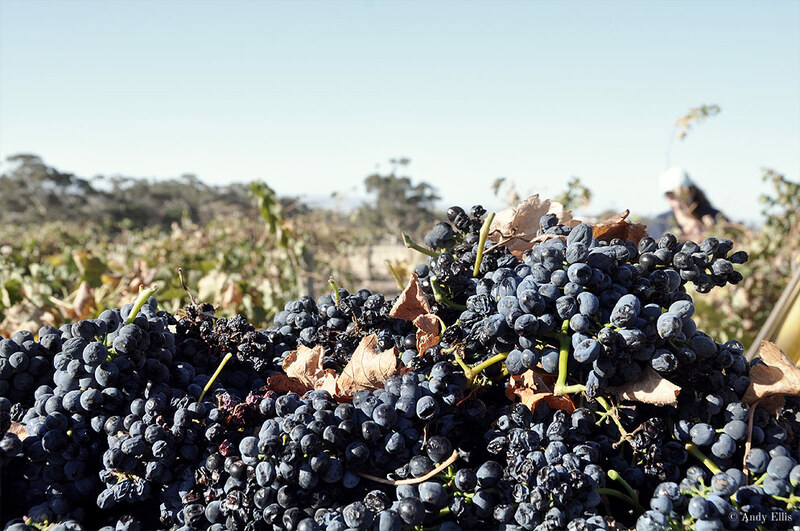 The grapes then make their way into their highly regarded and internationally acclaimed Johann Georg Shiraz. 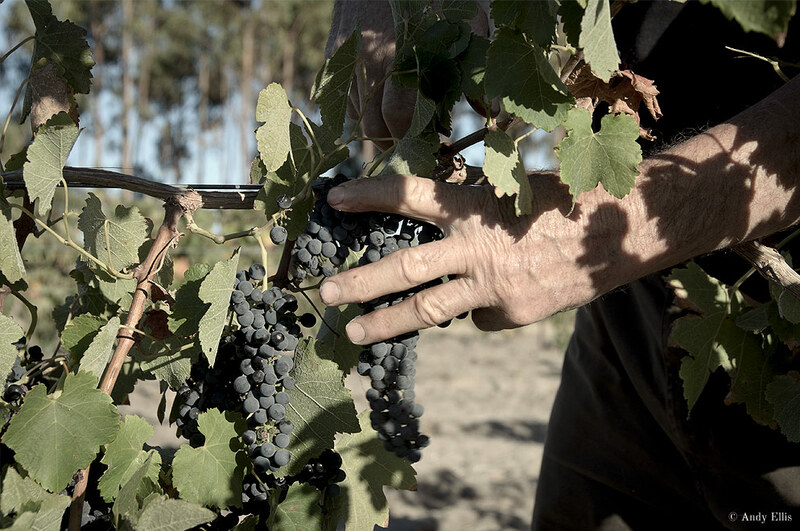 Previous to this (before starting their own wine label) these grapes were used for Australia’s most iconic wine; Penfolds Grange.